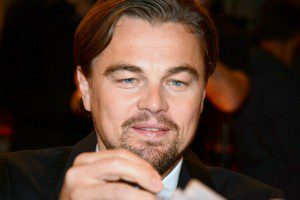 If you are wondering what a facelift surgery can do for you, take a look at some of the Hollywood men women swoon over—Hugh Jackman, Chris Hemsworth, and Henry Cavill to name a few. A facelift or a mini-facelift gives not only a tauter and younger look to an aging face but also a stronger jawline that makes a person appear more masculine. 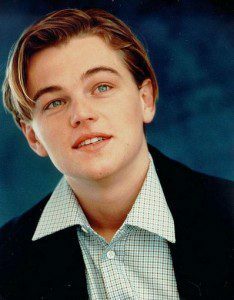 Think of the baby-faced Leonardo DiCaprio in Titanic and the rugged and masculine actor as he appeared in The Departed. Whether he went in for a facelift procedure or not is a moot point here, but you can browse through a few facelift before-and-after photos to witness some real transformations. During a facelift procedure, the surgeon removes excess fat from the face and the neck and lifts, re-positions, and tightens the muscles and deep tissues in these areas to diminish the signs of aging and give a tauter appearance to the person. Chubby cheeks and folds of fat on the neck look adorable on a kid, but not on a man. The fat hides your bone structure and jawline and gives you a soft, delicate look, a far cry from the aura of manliness you want to exude. A facelift removes sagging areas of fat, the deep creases between the mouth and the nose, and the folds of loose skin around the jawline. Your bone structure and jawline become more prominent and your face acquires a rugged and chiseled look. You appear more masculine, like a man who is capable of taking on the world to protect his loved ones. Facelift recovery starts within weeks of the surgery. Minor side effects like swelling, bruising, and feelings of numbness or tightness go away within 3-6 weeks after the surgery, and you can expect to return to work soon. The Appeal of Masculinity: Why Men Go in for Facelifts? There’s a scientific reason why masculine faces in men are perceived to be more attractive than childish features. 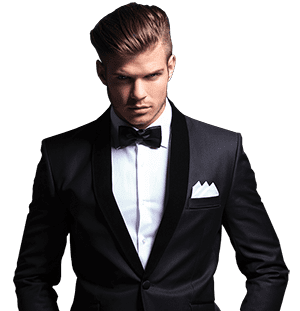 Well-defined features like prominent cheekbones and chiseled jawline are signs of healthy bone development, which in turn, indicates good health. Women are biologically programmed to be attracted to and choose healthy mates for evolutionary purposes. Men with well-defined facial features tend to have attractive smiles because facial bone structure also affects the layout of the teeth. 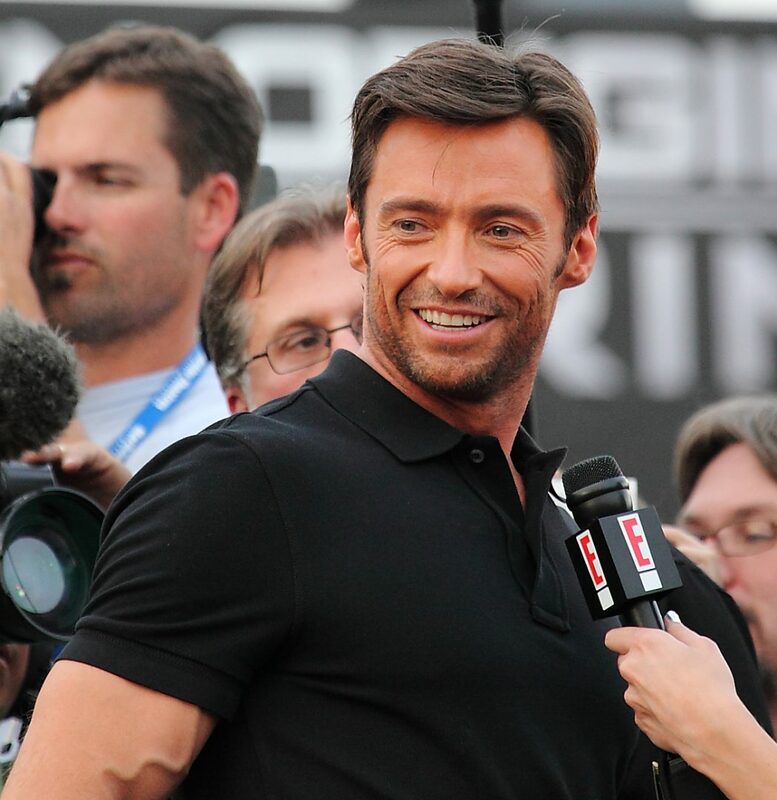 Look at any picture of Hugh Jackman or Patrick Dempsey smiling, and you will get the idea. Both these actors are past 40, but still retain the taut, chiseled look of their younger days. Was a facelift involved? We will reserve the debate for some other time. Getting a facelift, NYC men say, amps up confidence in their appearances in a city inhabited by many Hollywood A-listers who have taken the concept of attractiveness to a standard of perfection. Facelifts are safe and give you a drool-worthy masculine appeal that attire and accessories cannot. If you are wondering how much does a facelift cost, add up all that you spend on creams and other beauty treatments to look the way you want to, and compare. You won’t doubt the cost-efficiency of a facelift procedure ever.